My mom owns a lake house in North Carolina. She plans to retire there someday, but in the meantime, she rents it out. It’s cute and has gorgeous views and a jacuzzi tub and I have my own room. I only saw the house once, soon after she bought it two years ago, and someone has been renting it ever since. So when the renter moved out on Friday afternoon, you can bet I was there at 5 am Saturday morning, after a nine and a half hour drive with my boyfriend, ready to claim it as mine for the long weekend. Once I got there, I realized that it was exactly two years ago that I last visited. My mom, sister, me, and one of my college roommates drove down for Labor Day weekend. I was a senior in college and after only one week into the semester had a boatload of reading to do. It was beautiful there, restful, warm, and a great adventure, but I was stressed with all of my homework. It was such a stark difference to this weekend, where I wasn’t worried about much of anything. Only the day before my editor had approved one hundred and seventy-five photographs for my book and a huge sense of relief settled over the large chunk of my brain dedicated to worrying about deadlines and research and email correspondence. This weekend, I was free. Free to do what I wanted. I still can’t quite get over that feeling, even though it’s been a year since I graduated. I can do whatever I want in my free time. It feels like such a luxury, still, after years of having practically every spare moment from September to May dedicated to something school related. So I wrote. And read. For hours. Lounging out on the grass and on air mattresses (there’s no furniture in the house) and in lawn chairs on one of the many decks overlooking the lake. Besides boat traffic and water skiers, it was completely silent in my mom’s house and backyard. 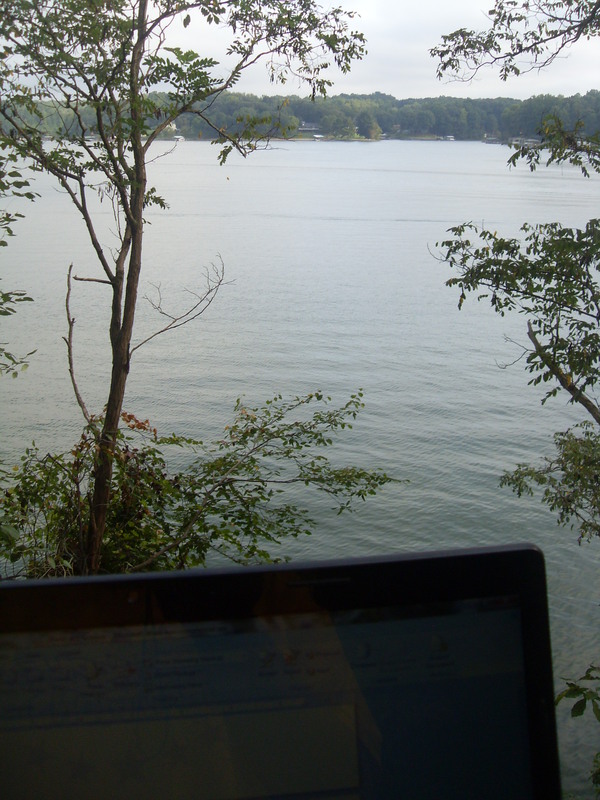 It was the perfect writing retreat. I got the last bit of tan for the summer. And I got three chapters written. Per my usual writing process, I wrote each chapter out by hand first. And then I typed them up, revising, adding, deleting, as I typed. 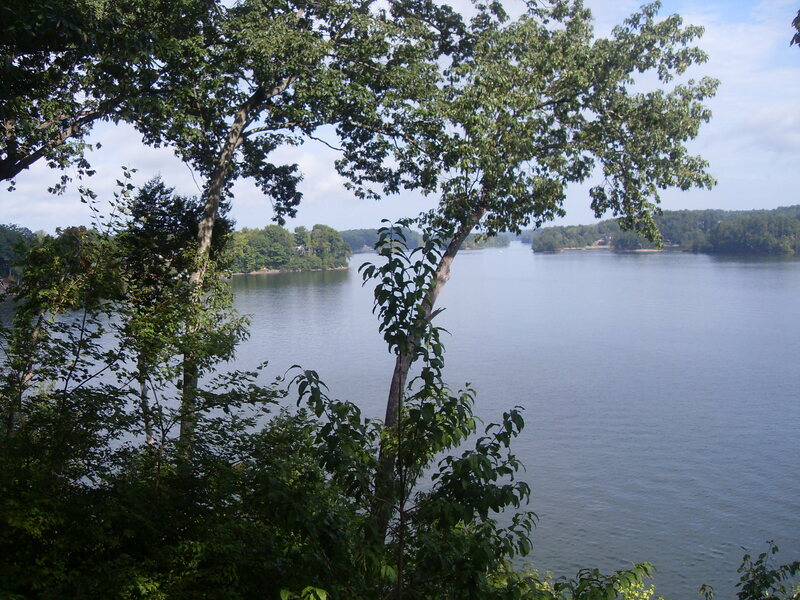 I love Lake Norman! Great place to relax. It is, isn’t it? Do you vacation there often? The only thing we were missing this weekend was a boat. We would have LOVED to explore the lake on top of looking at it. My in-laws had property out there, but we don’t make it out often. It was beautiful, though! Incredibly envious right now — that all sounds and looks so amazing! 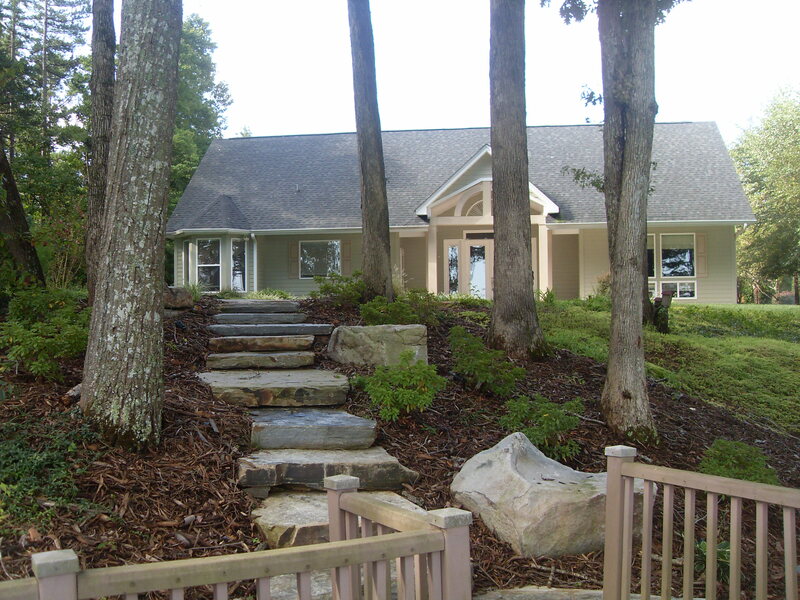 You should go on your own lovely writer’s retreat! Also, I’m terribly envious you live in Australia. I’d love to visit there someday!! Thank you :] Me too. I’m so jealous! My husband’s family has a shore house about a block from the beach, but there’s no views. And it’s only quiet if you go during certain times. 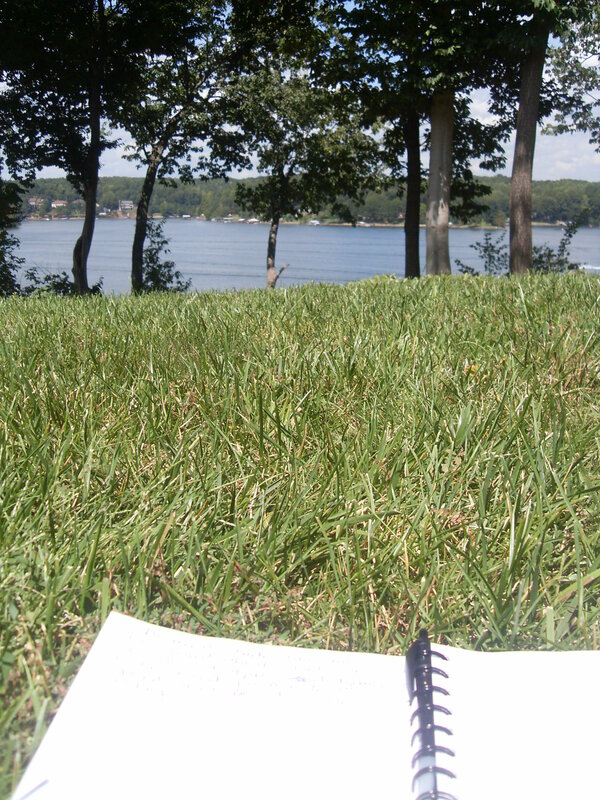 I still go there sometimes to write, but I would love a place I could go to year around. Yes, it’s only about an hour/hour and a half away. I couldn’t do it if it were any longer. Nine and half hours? Wow. Good luck with your countdown! It’s absolutely beautiful and 3 chapters. Perfect! Those stone steps are great!